DEMOGO wins the european award « 40 under 40 » discerned by the European Centre for Architecture Art Design and Urban Studies. 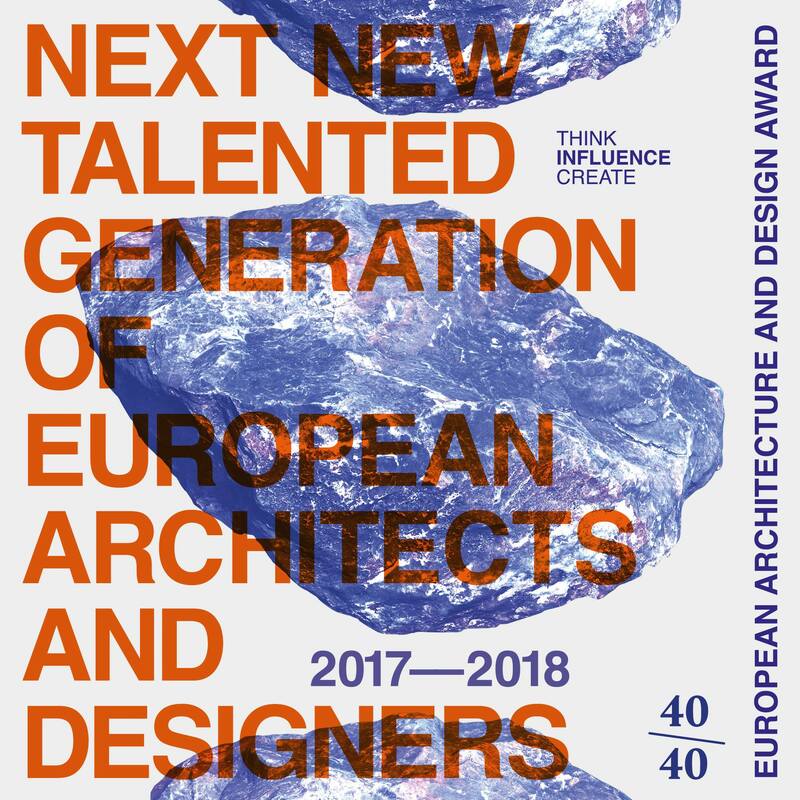 This award is given to 40 most emerging young european architect and designer under 40, chosen by a jury composed of professionals architects and designers. Some of the work of DEMOGO will be presented in an exhibition organized by the European Centre taken place in Athens.